Did you know that summer is the most popular time to move? It’s no secret that moving can be tedious and stressful; however, it also provides an opportunity to start fresh. 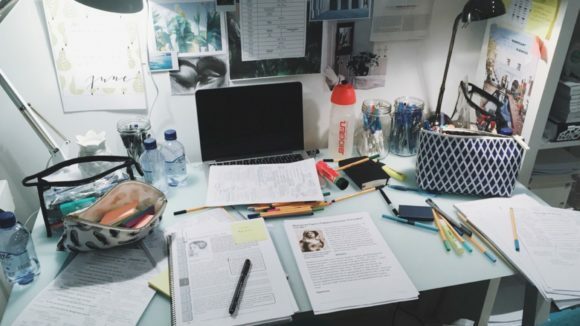 We know all too well how tempting it is to shove that sea of boxes at your feet away, but do your best to resist the urge (you’ll thank us later!). Now is when when organization matters the most. That’s why we’re sharing the best way to go about unpacking and putting everything away in an efficient manner. Before you unload your boxes, start with the major pieces of furniture. Assemble your couch first, and then unload the smaller items around it. 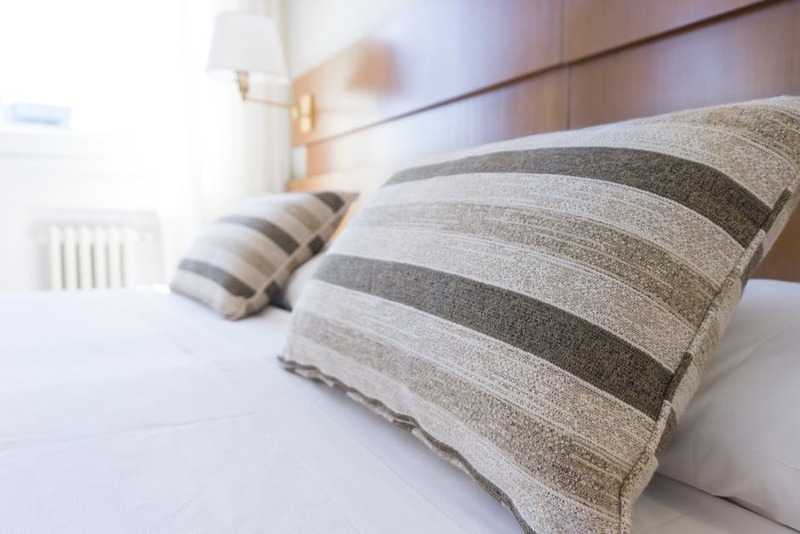 Here’s a great piece of advice we learned the hard way: put your bed together first. At the end of a long day of moving and unpacking, there’s nothing you’ll want more than to lie down! The most efficient way to go about unpacking is to do it room by room, starting with the ones you use most. 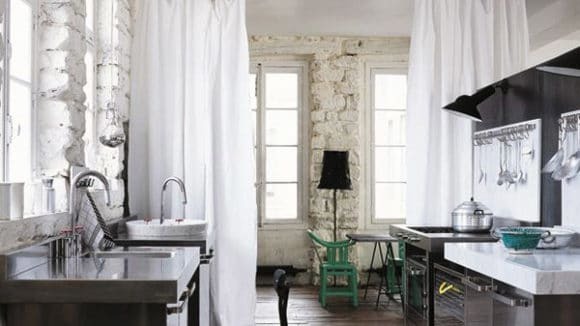 The first room we like to tackle is the kitchen. 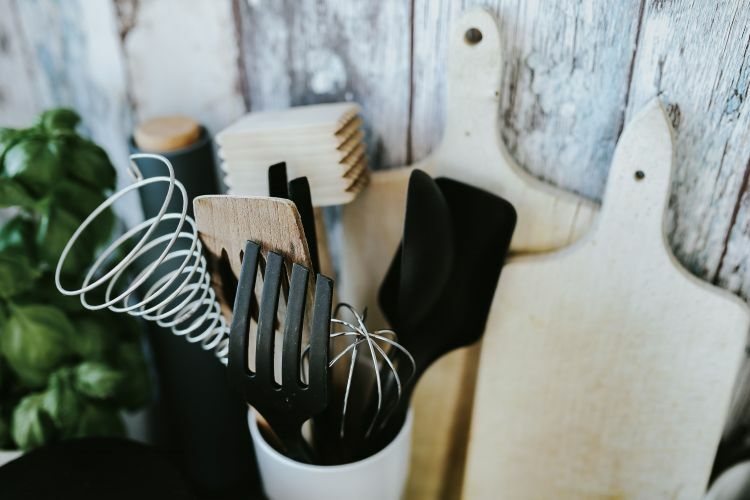 Kitchen equipment tends to take up lots of space in your boxes, so when it’s done you’ll feel like you’ve made some headway. Plus moving works up an appetite, so now you’ll be prepared to enjoy a well-deserved meal. Organize each room thoroughly, keeping similar items close together and utilizing whichever cupboards and drawers make the most sense. Make your way through the bathroom, bedrooms, and living rooms in the order that is most crucial to your needs. 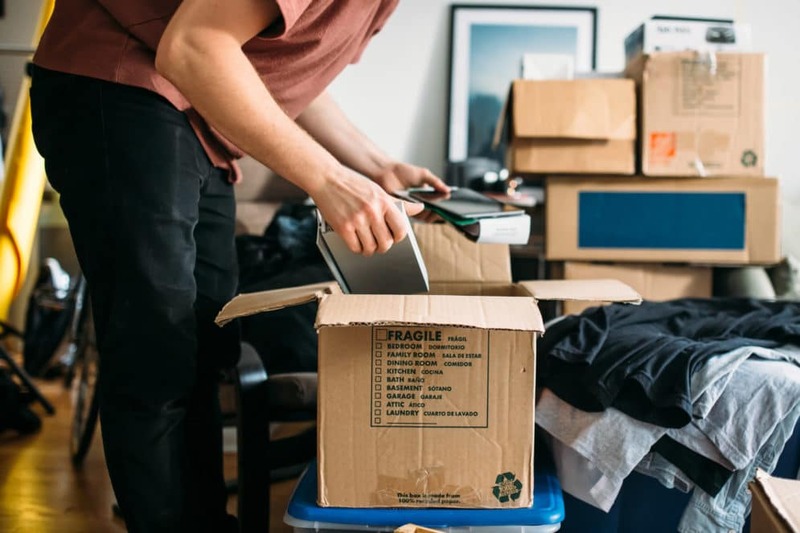 While you probably (hopefully) got rid of things you don’t need when you packed in the first place, unpacking gives you a second chance to purge. Once you’ve found a place for something, it’s more likely to stay, even if you don’t really need it. So think hard before you find a home for that back-up blender that you haven’t used in years. If it’s in good condition, we can donate it to someone who could use it. Don’t have any room for something, but not quite ready to part ways? Alluster Storage will store it away until the next time it calls your name. For some, decorating is the fun part. For others, it’s the toughest. It can be tempting to put your style stamp on your new digs ASAP, but this should always be saved for last. Remember that your new place has different measurements, a different layout, and different sized walls. 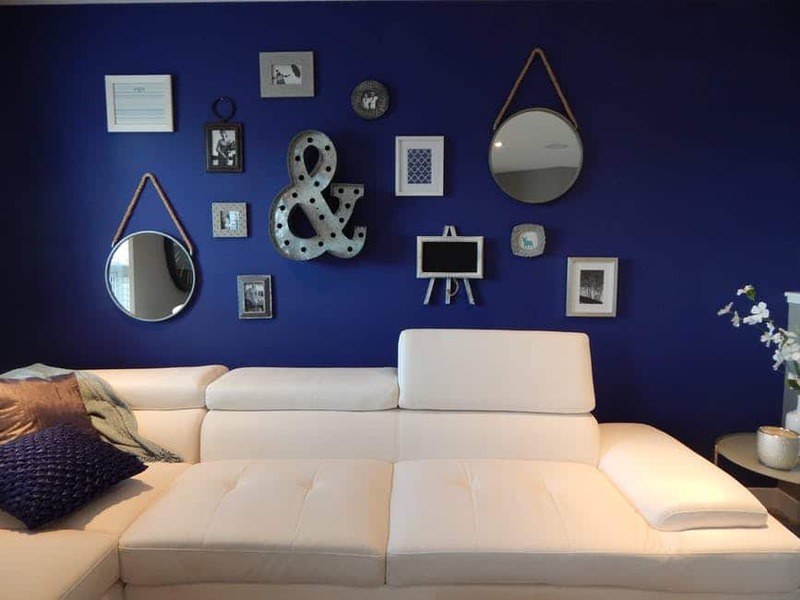 Before you start putting photos on the wall the same way they were laid out in your old home, take a moment to evaluate the best fit (because you might save yourself some unnecessary holes in the wall!). With furniture, it helps to sketch out potential positioning so you can see the different options. Play around with decorating ideas before you commit, the last thing you need is more work to do! Moving takes time. Your new house won’t come together in the first day or two, and that’s okay! You’re on the right track to making it feel like home. Do you have any other unpacking tips?